Our journey making Aftercharge is coming close to an end. We now have a clear plan for the next months before launch. 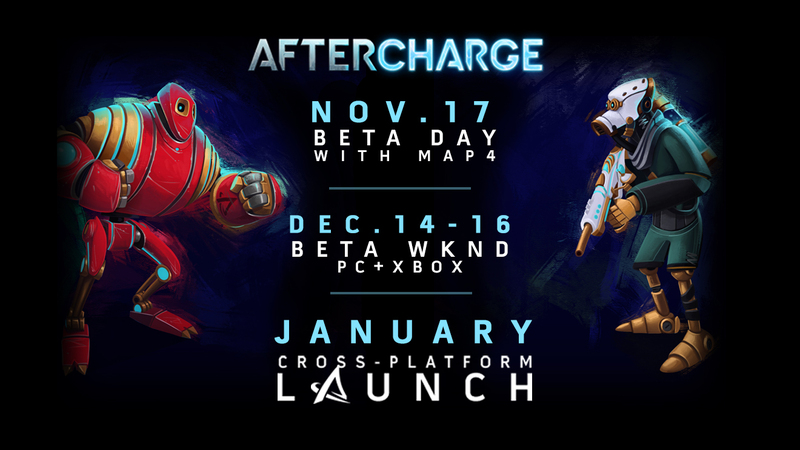 We will hold two more test periods before we officially release Aftercharge on Xbox One and PC in January 2019. It’s impossible, for now, to confirm an exact date or if the Nintendo Switch version will also be ready for that period. Our plan was initially to launch in early September but we decided against it seeing how crowded the video game space was in the Fall. As a self-published and rather humble title we didn’t want to risk launching in a busy period and getting lost in the whirlwind of AAA games. 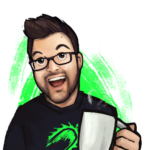 This extra time will allow us to polish the game much more and add a bit more content. If you want to take part of the testing, you are more than welcome! All you need to do is join our Discord community. We still have a few great news about Aftercharge that we’re excited to share with you when we get closer to launching. 2019 is going to start strong with Aftercharge!